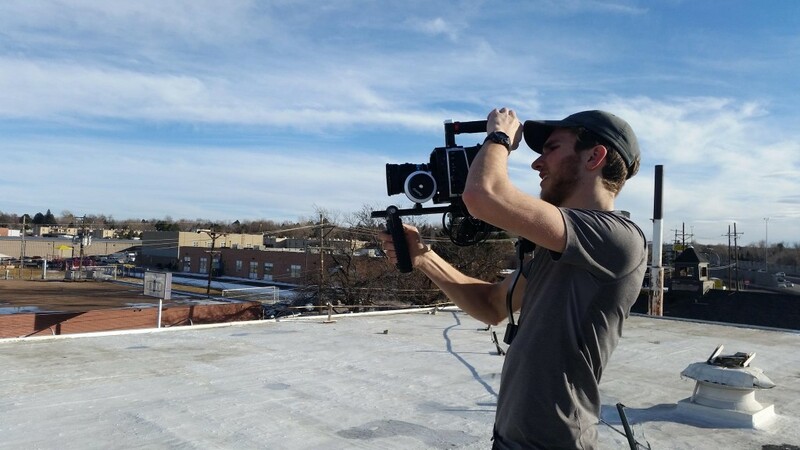 My name is Adam and I have a passion for videography! I’ve been doing videography for over 8 years. I started with making videos for YouTube which over time have picked up several million views. A couple years back I took an interest in commercial videography. I continue my pursuit in Film and YouTube but I’m certainly expanding into greater realms of commercial and professional videography as well. I do all of my current work off of a BlackMagic 2k setup, and use a DR100-mkII with an NTG-3 for all of my recording. My family lives Colorado and we absolutely love it here. There’s a peace about this place that is freeing to the soul. I’m no fitness junkie, but I’ll certainly enjoy the nature that surrounds me whenever I can hike, bike, or climb one of Colorado’s beautiful 14ers! I grew up in a Christian household. I consider myself an evangelical Christian and am in constant pursuit of discovering God’s character and in bringing him glorification. That’s my goal, and my sole purpose. The glorification of our creator by whichever means he provides to me! I yearn to hear his words “Well done, my good and faithful servant”. Through God, we can do a lot with a little. I appreciate you visiting my site. I hope you enjoy my various categories of video. Whether you’re a potential client, a fan, or just an interested party!